We help each client structure their business to best meet their objectives, working with you to prepare the foundational documents for your corporation, partnership, joint venture, or other form of business arrangement. We advise clients on corporate governance issues including director and shareholder disputes, conflicts of interest, and legislative and regulatory compliance. We advise clients on all legal aspects of financing, including fundraising from outside investors via the issuance of debt or equity. 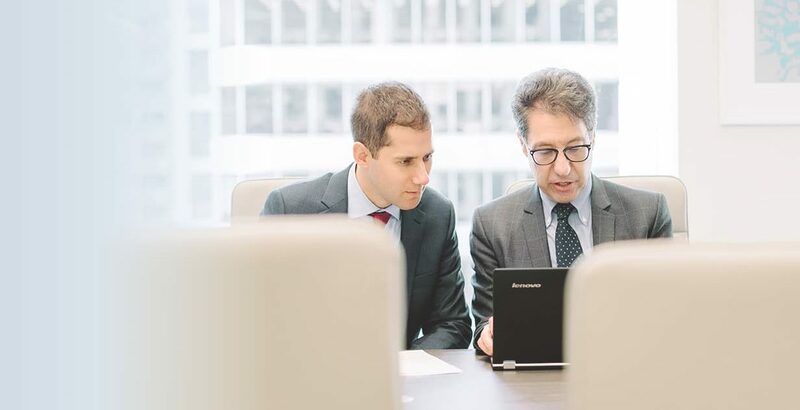 We advise on requirements under corporate and securities law, and prepare any necessary documents including offering memorandums and subscription agreements. We provide legal services for all forms of reorganizations and restructurings including corporate restructuring, individual restructuring and bankruptcy. We deal with creditors and debtors as well as banks, bankruptcy trustees and other intermediaries involved in the restructuring process. We have a thourough understanding of the Companies’ Creditors Arrangement Act (CCAA) and can provide legal assistance throughout the application and qualification process. We work with clients to prepare for the future sale of a business, or for the transition of ownership to the next generation of the founder’s family, employees or investors. Our services include reorganization of share capital, consideration of tax efficiencies, reorganization of corporate structures and all transactional matters related to the sale or transfer of a business.